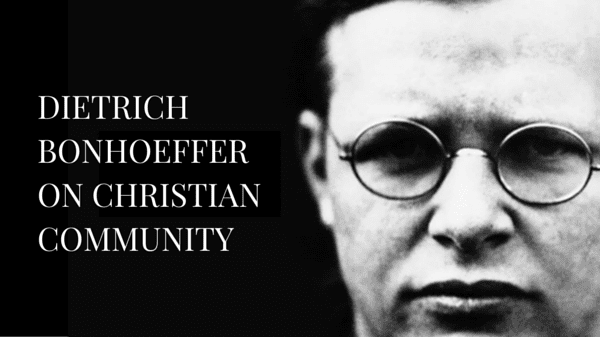 You are currently browsing the tag archive for the ‘bonhoeffer quotes’ tag. ~ Dietrich Bonhoeffer, Life Together, 48-49. April 9th marks 73 years since Dietrich Bonhoeffer was killed in a Nazi concentration camp. However, through various biographies and writings, his legacy has lived on in church history. Prolific on many subjects relating to Jesus and the church, Bonhoeffer not only wrote about total submission to the will of God, he lived it. As the church continues to reap from the bounty of his writings, like The Cost of Discipleship and Ethics, there is one particular book that gets lesser attention but is equally important to the church and church leaders. 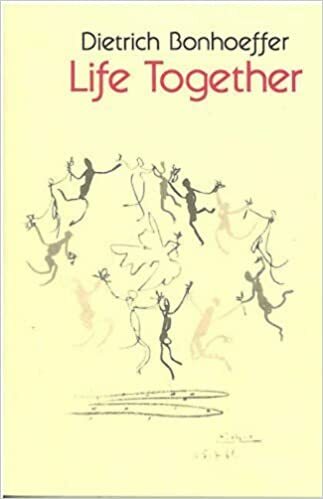 Life Together is a slim volume, unimpressive in its length, yet deceptively packed full of truth about communal living in the church. In this book. Bonhoeffer not only explores what life together in the body looks like Scripturally, but practically. He shares how Christians can and should interact, the dangers of too much community and being too solitary. His writing on the subject is a must read for any Christian wanting to understand the beautiful tapestry God weaves together through His children, and how one matures in that community. As we remember the life of Dietrich Bonhoeffer and his contribution to the church, here are 10 things he taught us about community in Life Together. 1. Accountability is an absolute necessity among brothers and sisters in the body. 2. The kingdom of God is to live in the midst of its enemies and His children must be ready for what that means for their lives. 3. The church is best served when we all recognize what we are and aren’t afraid to admit our sinfulness and humble ourselves. 4. Community is not something attained but created through the mutual love and respect of its members. 5. A community that doesn’t pray for one another won’t be transformed spiritually and will eventually collapse and die.